GoPro shares are going to $US30. According to a report released by short sellers Citron Research on Tuesday, shares of the wearable camera company will fall to $US30 within 12 months. In afternoon trade on Tuesday, GoPro shares were unchanged near $US84.50. In its report, Citron wrote that currently, investors are not only looking at the company as a camera hardware company, but also a social media company. Taking GoPro as a hardware company, Citron compares the company to Beats, which was recently acquired by Apple at 2 times its annual revenue. Assuming that GoPro can grow its revenue to about $US2 billion annually by 2017, Citron calculates that the stock would be worth about $US33.60. Last week, GoPro reported earnings that beat expectations, including quarterly revenue that came in at $US280 million, or an annualized pace of about $US1.1 billion. In late September, Business Insider’s Henry Blodget also looked at some of the assumptions built into GoPro’s share price — which then was closer to $US90 — and found that the company likely needs to grow revenue to at least $US5 billion, but potentially up to $US15 billion, to justify that current valuation. Said another way, GoPro needs to quintuple its revenue in ten years. To justify today’s stock price (which was about $US87, today is closer to $US85) on the basis of discounted cash flow, GoPro will have to generate $US1 billion to $US3 billion of profit in 10 years. Well, GoPro is currently generating about $US1 billion of revenue on an annualized rate. GoPro is primarily a hardware company, and hardware companies generally have low profit margins. 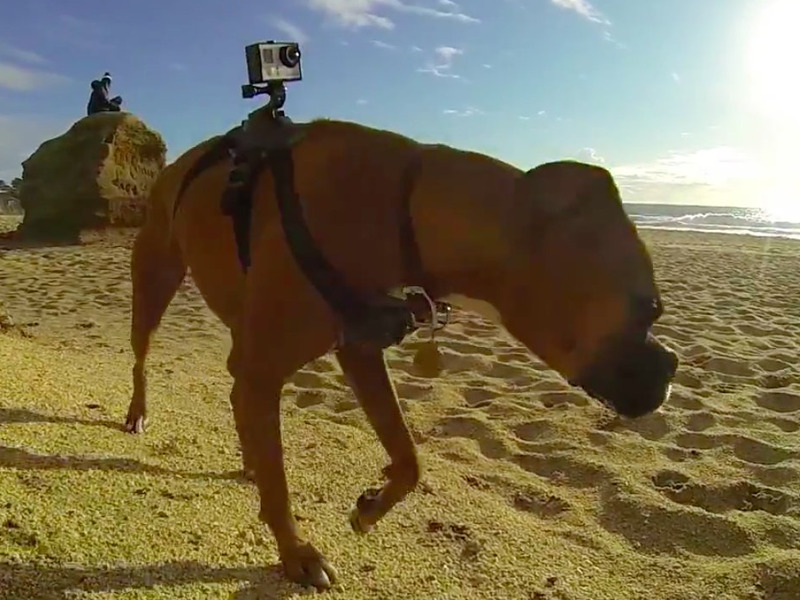 GoPro is trying to become a media company, and media companies can have higher profit margins. So a reasonable future profit margin assumption for a successful GoPro might be, say, 15%. To generate $US1 billion to $US3 billion of profit at a 15% profit margin, GoPro would need revenue of $US5 billion to $US15 billion. Citron is also sceptical of how Wall Street has begun covering GoPro, writing that the company has been taken from a consumer hardware to social media company by some analysts. As always, it is important to keep in mind that Citron Research is often short (or long) shares of the company it publishes research on. But shares of GoPro have more than tripled since the company priced its IPO at $US24 a share, and it is certainly worth thinking about what happens next.